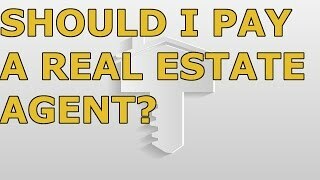 Should I Pay A Real Estate Agent To Sell My Property? Should I Pay A Real Estate Agent To Sell My Property? Real estate agents are expensive. They do take a percentage of the sale price of your property. So is it worth spending your money on a real estate agent to sell your property or would you be better off selling the property yourself? 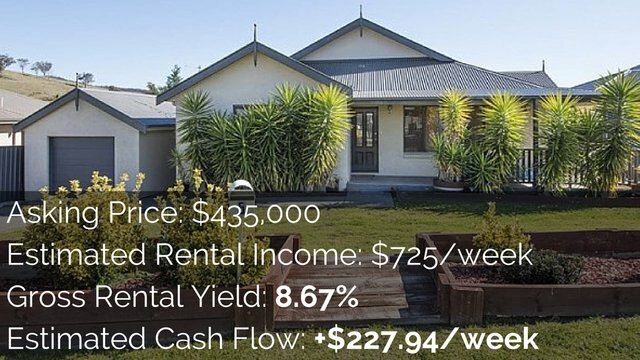 The fees for real estate agents tend to be around the 1% to 2.5% mark of whatever your property sells for. Depending on your area and the value of your properties in the area it may be outside of this range. I found that in residential areas in major cities at the Gold Coast, Brisbane or Sydney the fees generally tend to be around the 2% mark. My parents sold their property a few years ago and they paid 2.2%. My mother-in-law recently sold her property and I think she paid around the 2% mark. I have seen fees as low as 1.1% and I have seen fees higher than 2.5%. Often the more expensive your property is the lower the fees are because obviously they’re going to get a larger commission on a $1 million property than they are selling a $100,000 property. So that is kind of what you are looking at. To give you a better idea: if your property is worth $500,000 and you’re paying a 2% commission that will be about $10,000 that you would be paying out. If your property was $1 million and you are paying a 2% commission that would be about $20,000. So $20,000 is a lot of money. Is it worth using a real estate agent? There are a bunch of things that you need to do when selling your house. 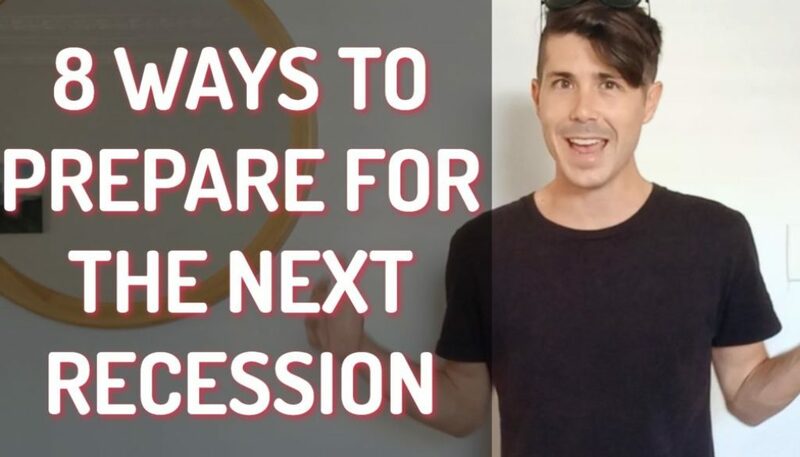 I therefore think it’s good to assess the things that you going to need to do and then work out whether you should hire a real estate agent or not rather than just looking at the $20,000 or $10,000. I doubt most people want to spend $10,000 or more! 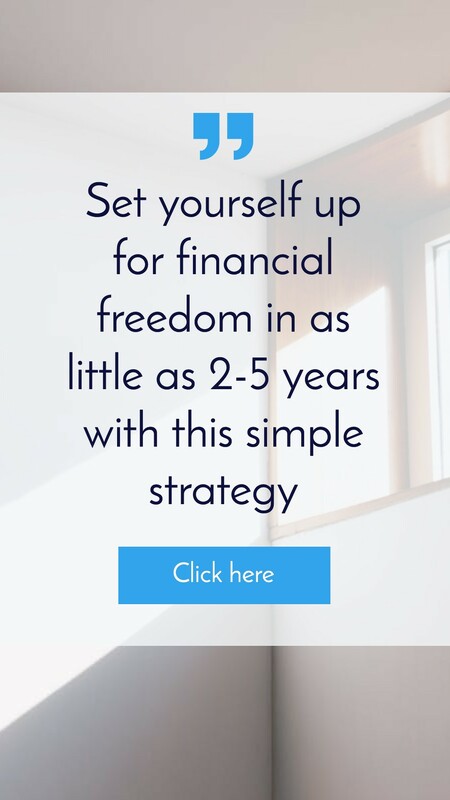 But it’s important to know exactly what is involved in the process and you can work out whether that money is well spent or not. Here’s a list of a few different things that the real estate agent needs to do. An agent needs to do online marketing of your property. This is becoming more and more important because people make decisions almost exclusively online now. And if your property isn’t online or doesn’t look good online, then less people are going to be interested in your property and it is going to be harder to sell. This involves things like having professional photos taken of your property, writing sales copy for the listing to make your property sound enticing and making people want to live there. It also includes handling all the inquiries and follow ups that come with that online marketing. Agents also know about signage. How can you create a sign? Not just any sign either but a sign that is going to generate inquiries and lead to people visiting the open for inspections. Agents are going to need to do follow-up calls as well so people come to the open for inspections. They’ll also need to follow them up to get them to try and make an offer and see if they are interested. You’ll need to hold open for inspections and know how to do them in such a way that people want to buy the property. Real estate agents need to be good at negotiating and I think this is where some real estate agents really hold their own. How does the process of selling your property actually works? You will be working with a solicitor but how does the deal flow happen? What do you do with handling money? In most circumstances the real estate agent and solicitor will handle all the money and the offers themselves. You wouldn’t have to deal with any of it at all. Therefore if you are going to do it by yourself then you are going to need to know how to handle that. You can see that there is a big list of items that you need to do. Are you willing to do those things and do you think that you can do them well? Small things can make a very big difference when it comes to selling your property and this is where real estate agent can really add their value. I just want to say as a disclaimer that I’m not a real estate agent. I don’t get commissions from real estate agents or anything like that so I’m not trying to recommend them or paint them in a positive light because I get a kickback. I just really want to make you are aware of what is involved in your sale and what a real estate agent can do for you. Then if you don’t think that the real estate agents in your area are up to scratch then by all means sell the property yourself. However small things can make a very big difference when it comes to selling your property. There are certain things like phrases people use when making offers on a property. If someone comes and makes an offer and says, “I’d like to make my first offer and it’s this amount,” you have to understand that they mean, “I’d like to make an opening offer on my first offer.” That is a phrase that usually signifies that this person is actually willing to spend more money and willing to negotiate and take a higher offer. If you therefore don’t understand that and many other phrases like it then you could miss it and accept that first offer. That means you missed out on thousands of dollars. This recently happened to my mother-in-law where people made a first offer. However there were multiple people interested in that property and this person ended up offering much more to secure the property. A little strategy like that can yield big rewards when people desperately want the property that you are offering. You need to know whether to go to auction or whether to go private treaty. You also need to know how to create urgency as well and this can make a big difference in the sale price of your property. So these little things can make a big difference. 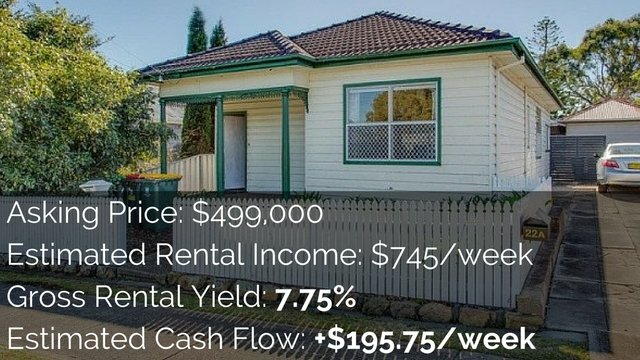 If you are not in a market that’s moving quickly or if you are not in a market where your price could fluctuate significantly (like for example in Sydney at the moment it is an extremely hot market) then it’s very hard to determine exactly what a property is worth because people are in a frenzy at the moment buying properties. In that sort of situation I think it would be ideal to hire a real estate agent who has all these skills and who can get you the best price. 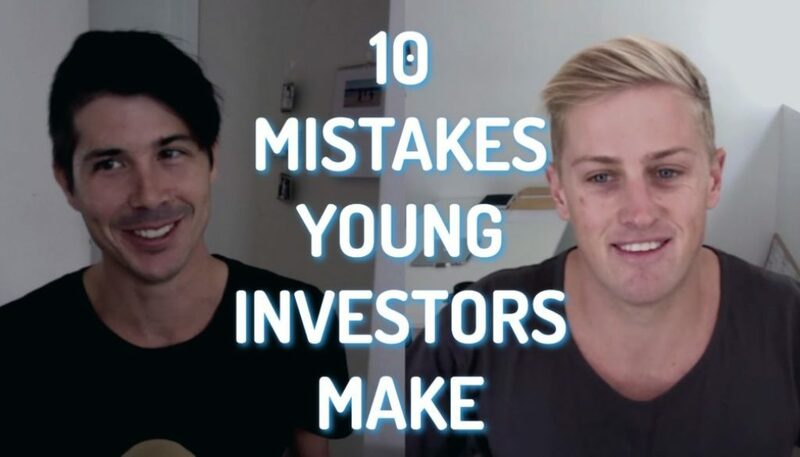 But if your market is really stagnant, and it’s extremely obvious what your property is worth and what it will sell for but you are not going to get much interest, then maybe it’s better to sell it by yourself and to not use a real estate agent. When deciding whether you should pay a real estate agent to sell your property or not it is important to analyse what the real estate agent actually does. You need to look at whether or not you can do those things yourself and whether or not the small differences that a real estate agent makes (understanding buyers, understanding the sales process, creating that urgency, etc…) are actually going to make a difference in your end price. If it does make a difference then you might want to consider a real estate agent. If it’s not going to make a difference in your end price and you are sure of that then you can do the work. It might be better going and listing the property yourself. 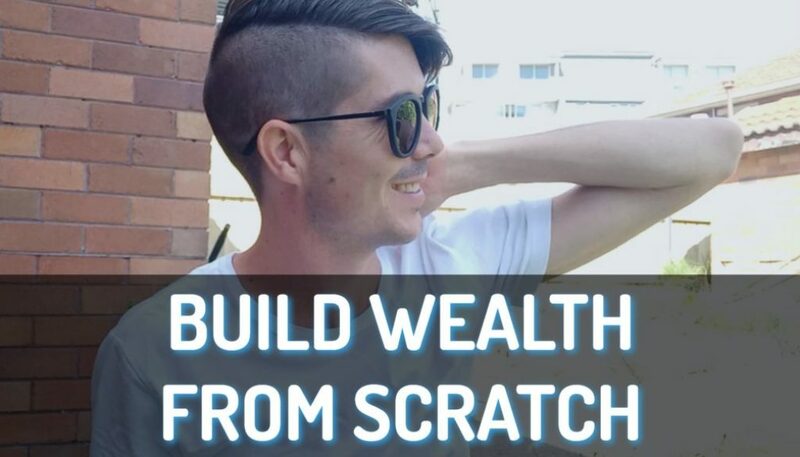 If you are selling your property and want to buy another property (and you are interested in positive cash flow properties) then you can get my free report showing you real positive cash flow properties and learn how to find positive cash flow properties. Just go to www.onproperty.com.au/free to check out that offer by entering your email address over there.